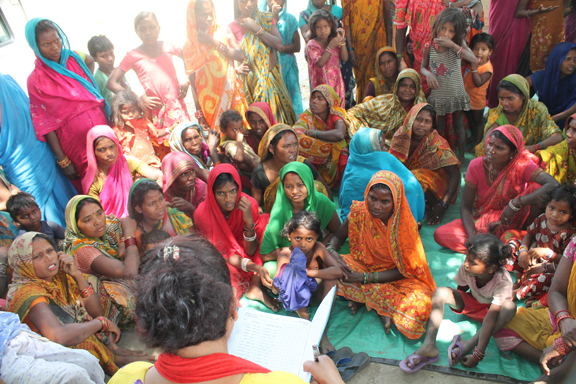 The image above shows a Village Alive womens group meeting in Chapkat Aurahi in Mahottari district, Nepal. Sarita, staff member from Lalgadh Leprosy Services Centre is seen on left addressing the group and listening to their concerns . Why did leprosy die out in Europe? What! There was leprosy in Europe?! Yes, for example in medieval Dublin leprosy was quite common. There is a suburb in the city called Leopardstown (which has nothing to do with wild cats), but in Irish is called Baile na Lobhar, meaning “town of the lepers”. It was the site of a leprosy hospital on the edge of the city. So what happened to leprosy in Europe? Well it largely died out, it is thought, as living standards improved through better food, housing, water supply and sanitation. In effect the local population fought off the bacteria through their own improved health, before modern medicines were invented. 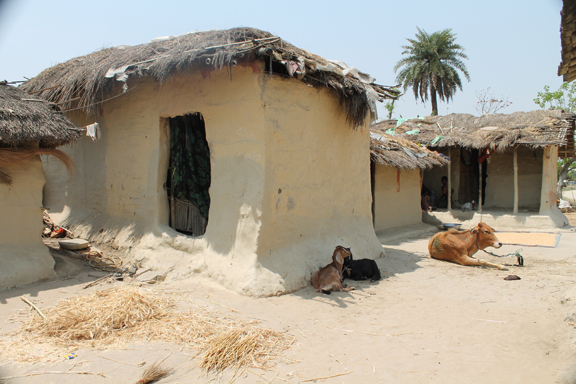 VAP is an intensive three year programme focussed on a single village, we often choose a very poor Dalit village (a group of people traditionally regarded as untouchable). 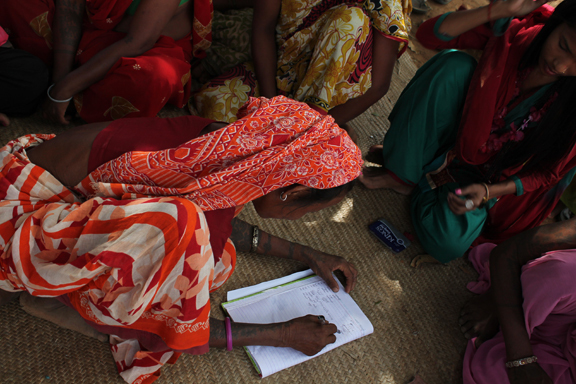 A local group of leprosy patients who have formed a self-help group invite the programme into the village with the agreement of the local community and village leaders. Nepal Leprosy Trust staff provide on-going training and support. 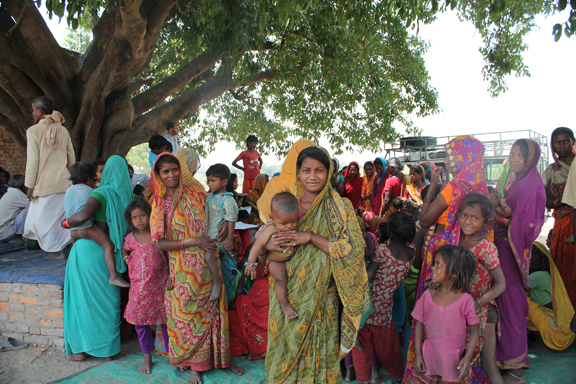 Through this process the status of leprosy patients is elevated as they give leadership to the community. A result of this is that any social stigma they may be experiencing, associated with leprosy, is generally reduced. The success of the programme can be measured by the improved health status of the villagers, and the many other benefits as indicated in the activities of the programme, and in the longer term a decrease in the incidence of leprosy in the area. The programme costs approximately €20,000 per year, per village, over three years. 4 family homes in Chebkat Aurahi village. We currently have about twenty villages requesting VAP, and about eight villages completed or completing VAP though NLT. NLT Ireland is currently running VAP programme (2018 – 2021) in 5 villages, Gourishankar, Odraha/Hariharpur, Manra, Itaharwa, Dhamaura villages through the generous support of Irish Aid. Chepkat Aurahi village meeting, April 2014.